As the Director of Marketing, Shawn Jennison leads the Continuant marketing team in creating top-of-mind awareness about Continuant’s solutions among the company’s existing and potential customers. Prior to joining Continuant, Shawn has worked in broadcast television, higher education, and in health care. He has had the privilege of leading talented marketing and creative teams who have garnered multiple awards in video, radio, website, social media strategy, and print collateral. A Washington native, Shawn earned a degree in Communications with an emphasis in Public Relations and a minor in Business from Pacific Lutheran University. 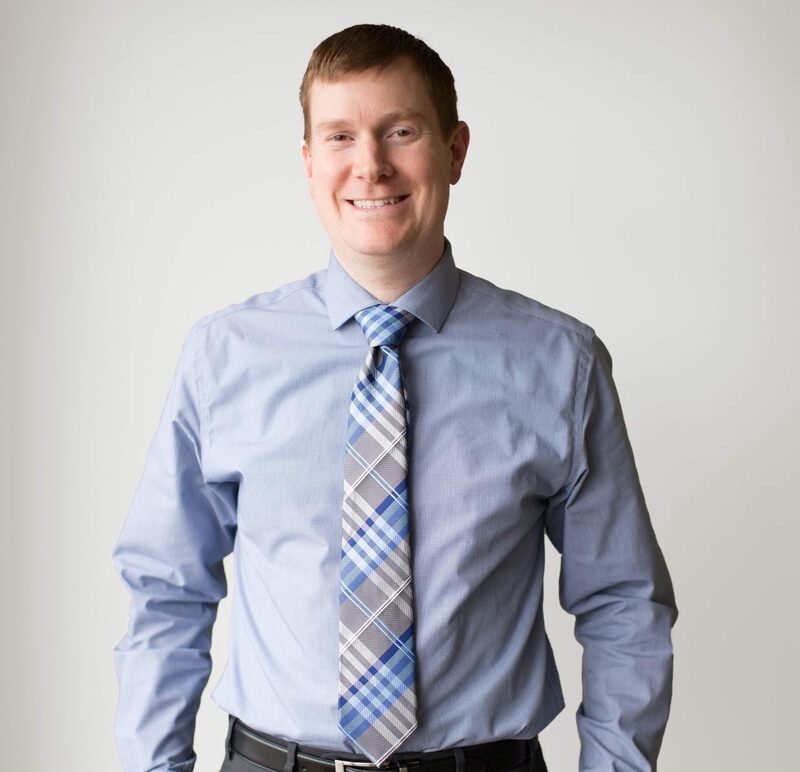 He holds a certificate in Managing a Social Organization from the Evans School of Public Affairs at the University of Washington and is a graduate of the PLU/TPC Chamber Business Leadership Program. Outside of work, Shawn has been a marketing advisor with the United Way of Pierce County and is an active volunteer at his church.